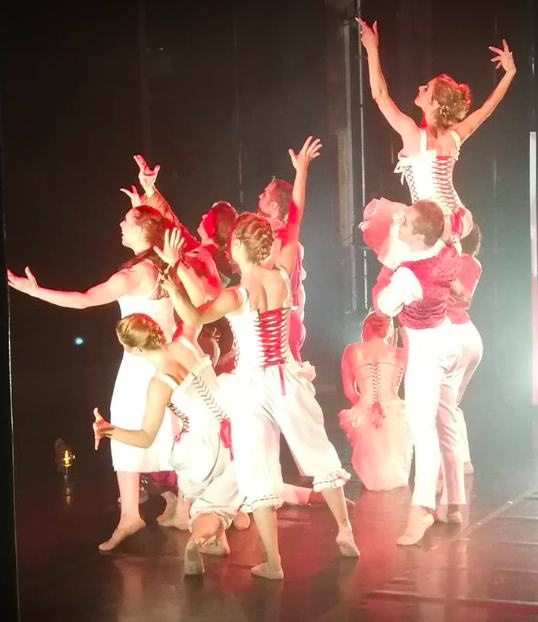 Chantry's 3 Year Diploma students are joining Chantry Dance Company on stage to perform in Dracula, Welcome to D's for our 2018 tour. The show has received wonderful reviews so far and we are incredibly proud of our student's. 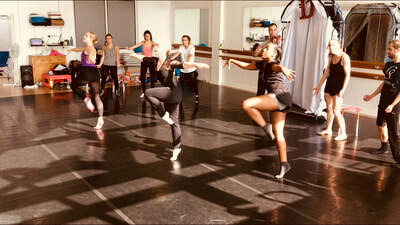 The photo's below show the students rehearsing with the principal cast members. Chantry's Associate and Diploma took to the stage in June this year and presented a hugely succesful showcase of their work. 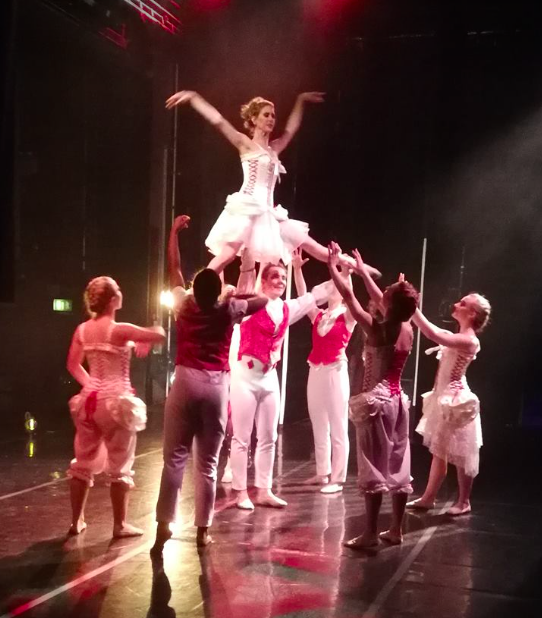 The students all worked very hard for the event and they showed a great level of professionalism, resulting in a superb show. We are incredibly proud of all of our students and would like to thank the large number of you who came out to support them. 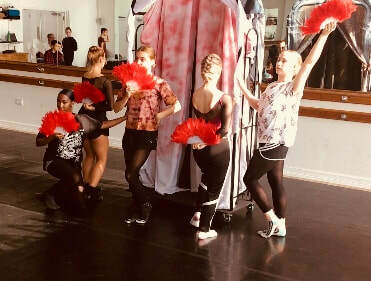 Eloise and Rachel, both 3 year Diploma students, have gained professional contracts with Little Wolf Productions as dancers/singers for this year's Derby pantomime, Jack and the Beanstalk. Rachel and Eloise will be performing alongside Duncan James from Blue! 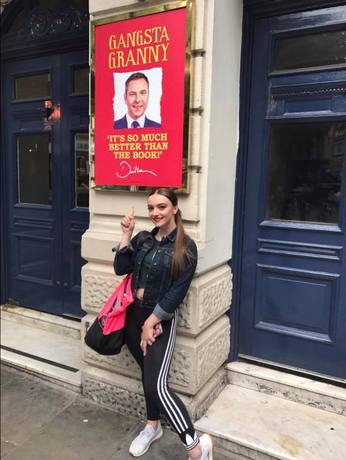 In 2017 Lauren Coyle and Eloise Nicholson, who are both 3 Year Diploma students at Chantry School, joined the West End cast of Birmingham Stage Company's Award-Winning show 'Gangsta Granny' written by David Walliams. 'Gangsta Granny' plays at the Garrick Theatre with Lauren and Eloise both in a featured dancer role. 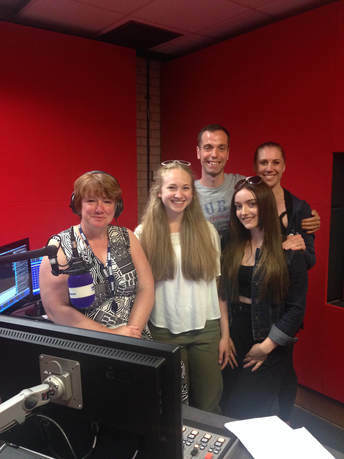 The photographs show Eloise at the Garrick, and Eloise and Lauren at BBC Radio Lincolnshire during an interview about their successes! Lauren and Eloise also worked on the show on tour. We are proud to announce that in 2018 India Rich (1st year Diploma student) will join Lauren Coyle (2nd year Diploma student), to perform in 'Gangsta Granny' once again. ​Rae Piper. 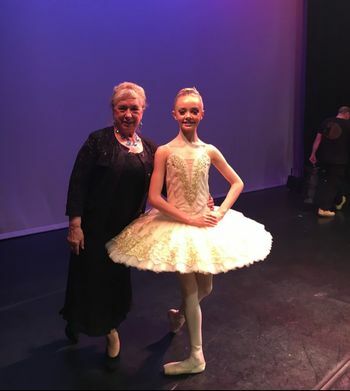 Jessica also won 1st place in both her Classical Ballet and Contemporary sections at the All England Dance National Finals with the same routines - this young lady is a star in the making. Jessica with judges Adam Cooper and Brenda Last. 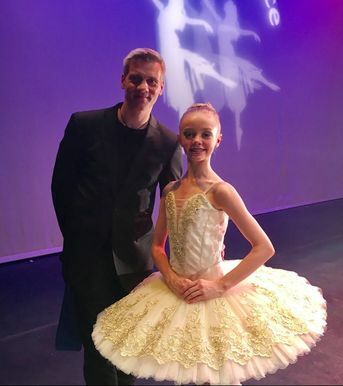 Former Chantry School Full Associate, Scarlett Harvey, has become a YAGP NEW YORK 2017 finalist, with a high score of 97 and average score of 93 in her contemporary solo which was created and coached by Chantry. ​Scarlett has also been offered scholarships by the BOLSHOI and AMERICAN BALLET THEATRE! 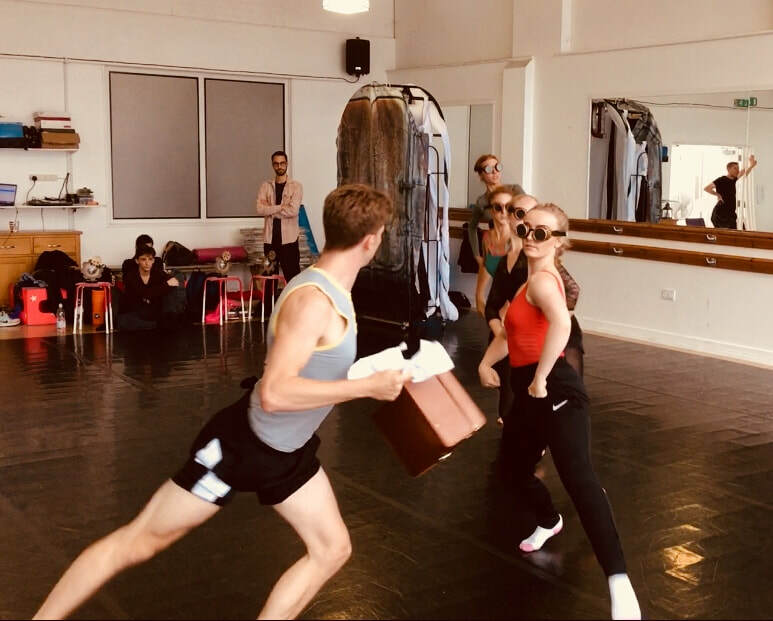 Rebecca, a former Full Associate of Chantry School of Balletic and Contemporary Arts, and CDC Apprentice Dancer in 2016, has taken on a role of Artist with Chantry Dance Company. 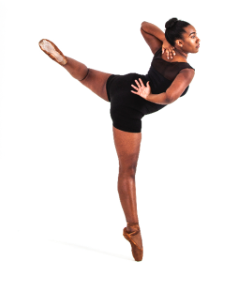 Rebecca will be joining us performing in CDC's first full length ballet, The Sandman. We are delighted to have Rebecca on board! 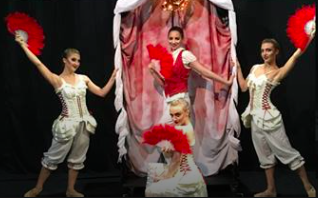 THE SANDMAN - trailer from Chantry Dance Company on Vimeo. Paula and Rebecca, both Chantry School of Balletic and Contemporary Arts Full Associates, have been appointed as Apprentice Dancers.